I tend not to get too personal in these pages. Maybe a couple of posts about various trips or family updates but, for the most part, I like to keep things focused on Lovell and Kezar Lake. However, this past weekend was a rollercoaster ride of emotions. We have always been proud of our son Benjamin, but over the last few days, Rondi and I discovered quite a bit more about his commitment to others, the commitment to his country and the overall respect he has earned from his peers. In early 2008, Benjamin was deployed to Ramadi, Iraq. His station was comprised of United States Marines and Iraqi police. In the early morning of April 22, 2008, two Marines, Cpl. Jonathan T. Yale and LCpl. Jordan Haerter, standing guard at their posts, stopped a suicide bomber from killing 50 US Marines and additional Iraqi police officers. Our son was one of those Marines saved. 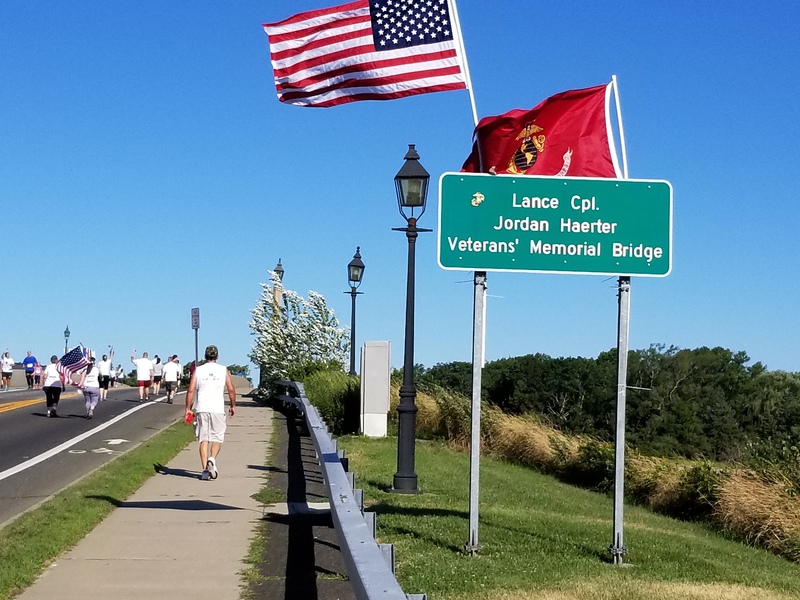 Over the years, there have been several memorial bike rides in Jordan’s honor but 2017 marked the inaugural “Jordan’s Run: Veterans’ Memorial 5k Run” which is part of a Veteran’s series on Long Island. 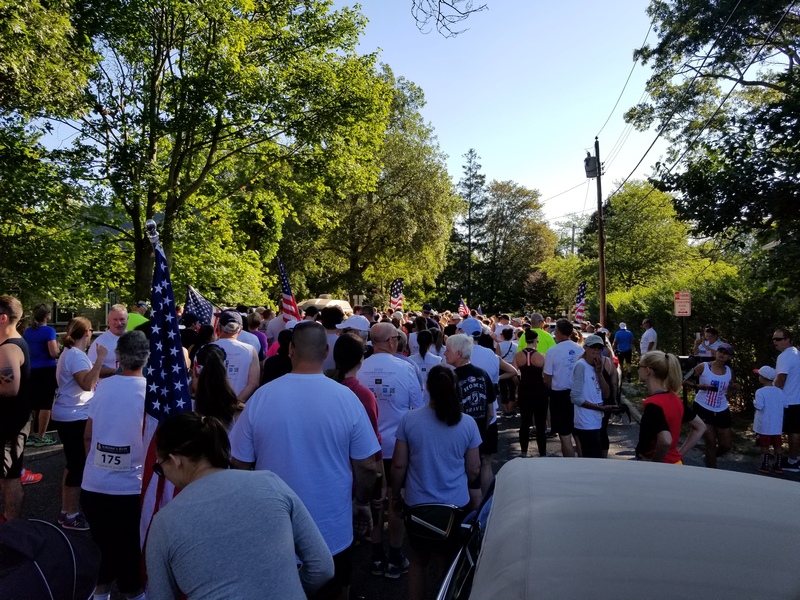 Having run in, worked in and organized multiple races over the years, I was very impressed by what this race committee put together. 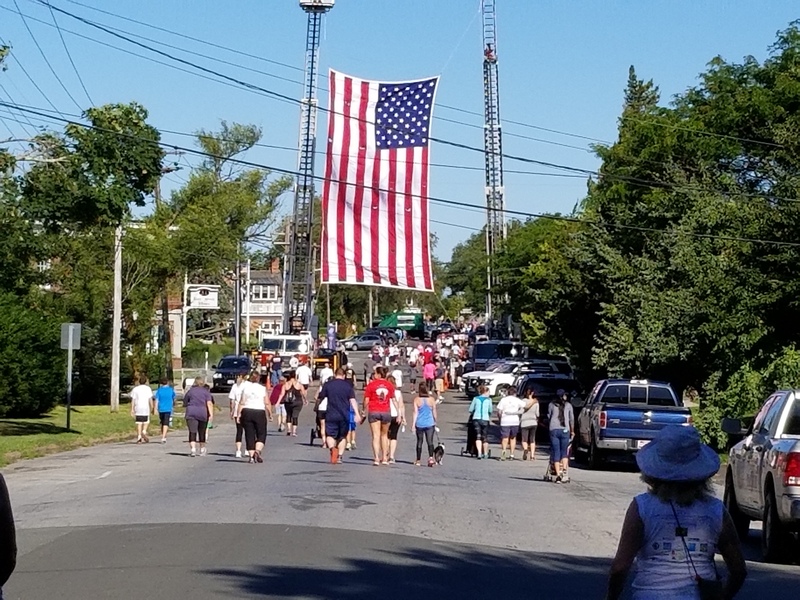 Major sponsors (Macy’s), great t-shirts, lots of food, friendly volunteers, support from police, fire and rescue service departments. 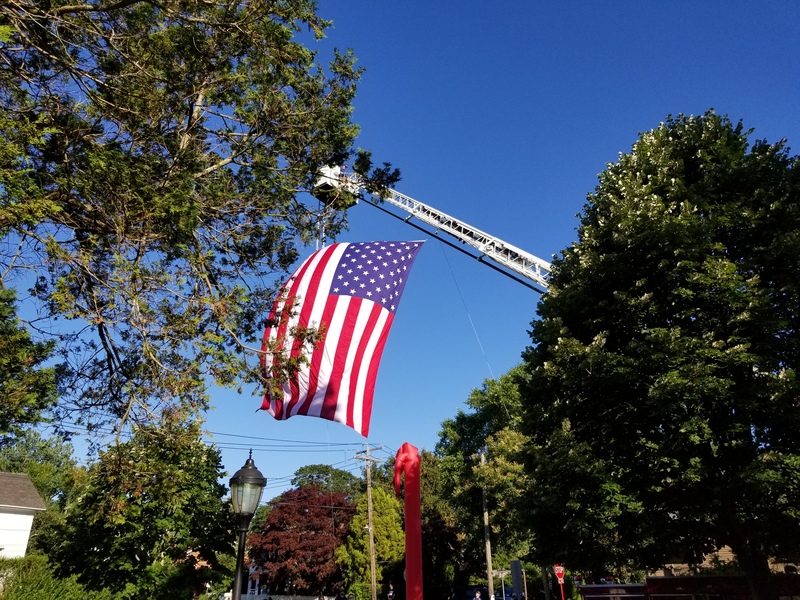 It was clear, as the participants went through residential neighborhoods as well as the downtown commercial area, that the entire town of Sag Harbor was there to support the event. One of the realities of having a child serve in the military is that they will be placed in harm’s way. There is no avoiding this. Over the weekend, we met several Gold Star parents and it is difficult to express my gratitude to their sacrifices. In addition to meeting the Platoon Commander, we also met a number of Marines who were with Ben on that dark day. But most important to me, was meeting Jordan’s mother JoAnne Lyles. 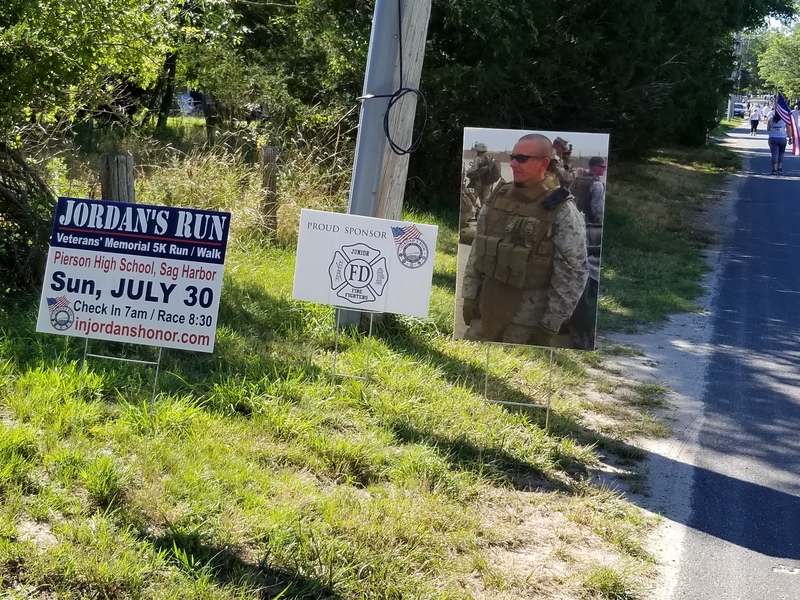 It is amazing that she has worked so hard over the past nine years, through the memory of her son Jordan, to help many others. 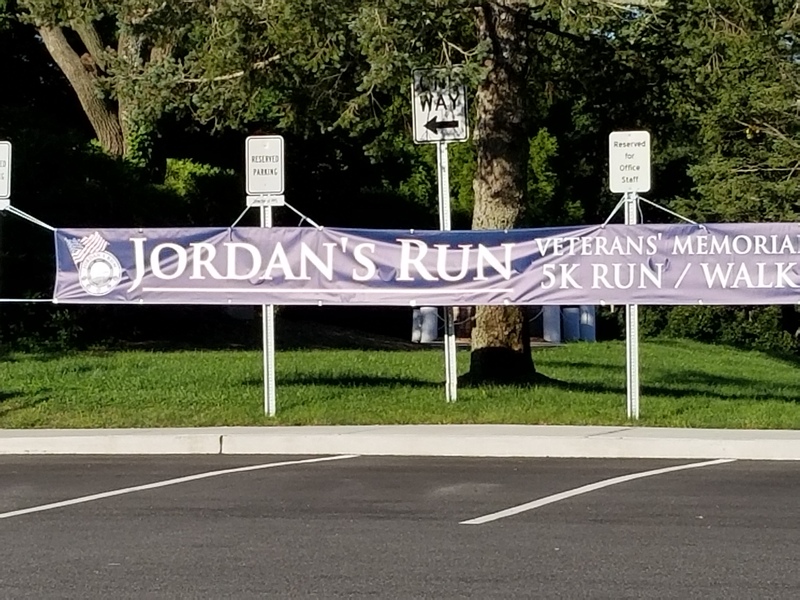 And that is her vision, that every year runners and walkers will come together to not only honor Jordan, but to help many others. 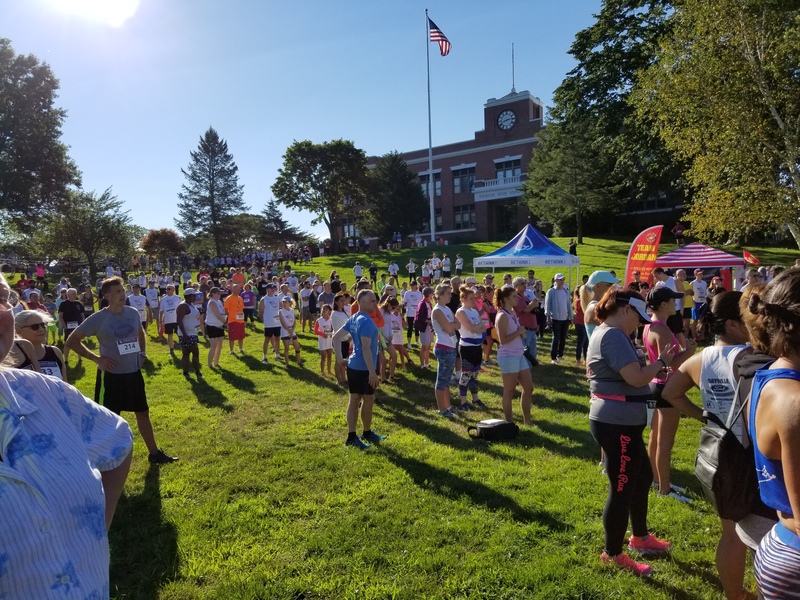 With 358 finishers in the very first race, I am confident that it will continue to grow for many, many years. 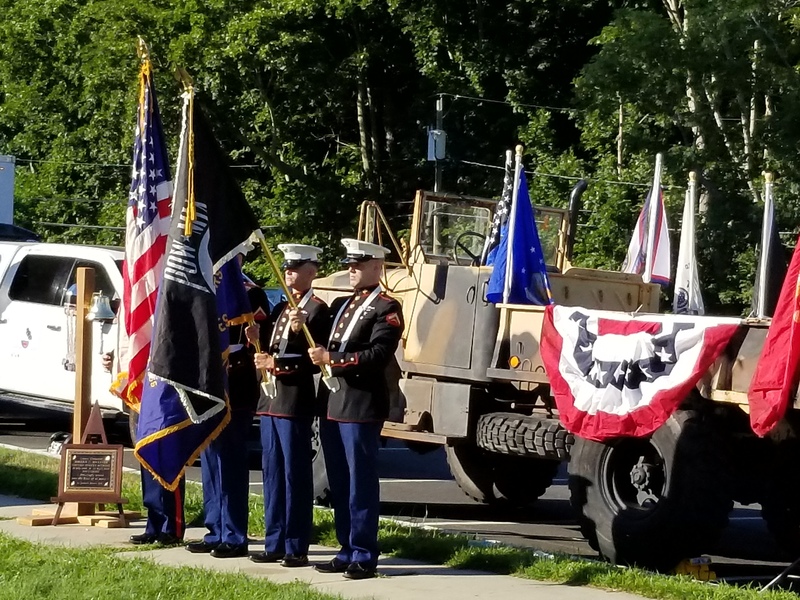 As the proud parent of a Marine, I ask every reader of KezarLife to take a few minutes to read the transcript of the speech given by Lt. General John Kelly about these two brave Marines. And to then take a moment and reflect on what this great country means to you and the people who protect our way of life. Click here to read Lt. General Kelly’s speech. Thank you for sharing this. It is a tribute to those brave Marines who sacrificed their lives for their brothers in arms. As the mother of a Marine I understand some of the emotions involved and admire the strength of Jordan's mother.